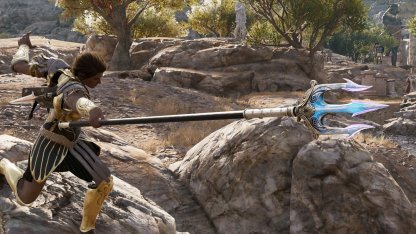 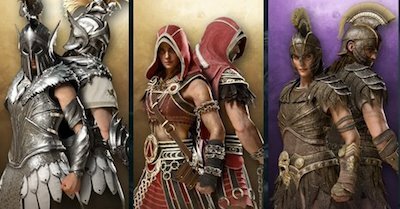 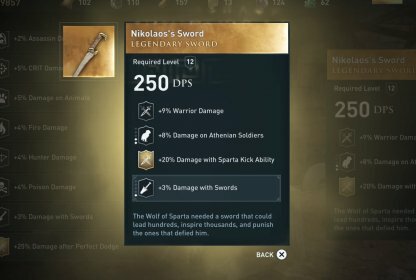 Check out the stats & how to get the Legendary weapon - Dagger of Kronus for Assassin's Creed Odyssey! 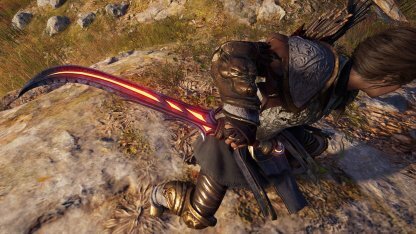 Unique Perk - "+40% Damage when Attacking from Behind"
The Dagger of Kronus gives a gigantic Damage bonus when attacking enemies from behind. 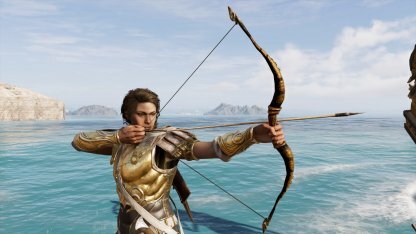 You can easily take down single targets when in assassination missions. 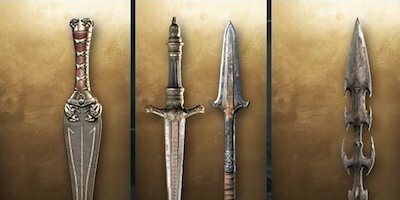 This dagger also gives an additional 15% bonus to Warrior & Dagger Damage. 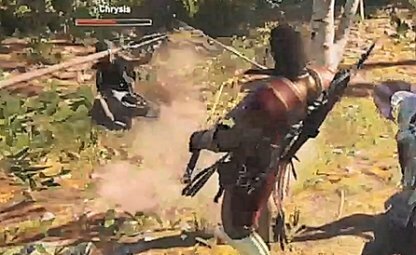 Perfect Dodge to slow time then move behind your opponent to dish out massive amounts of damage. 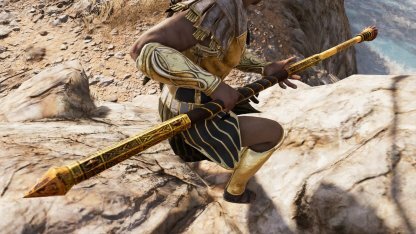 Defeating & looting the Cultist Chrysis will give you this legendary dagger. 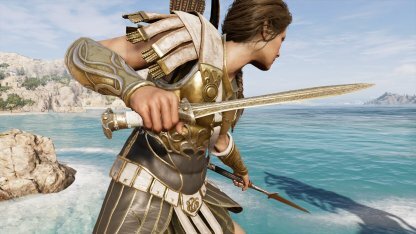 There are two ways to kill her - through the main story quest in Episode 5 or in a side quest in Argolis. 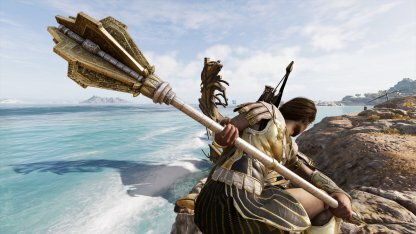 In your first encounter with Chrysis in Argolis, you can choose to immediately kill her as soon as the main quest "Ashes to Ashes" ends. 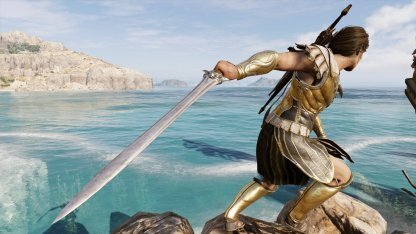 Check Out Episode 5 Walkthough & Guide! 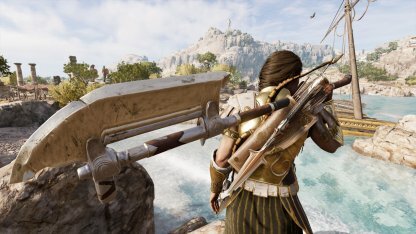 If you did not chase after Chrysis in Episode 5, you can get your revenge on her by activating the "Death Comes For Us All" Side Quest in Argolis. 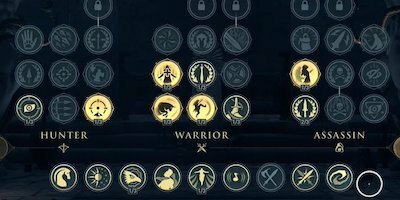 Check Out Argolis Side Quest Guide!